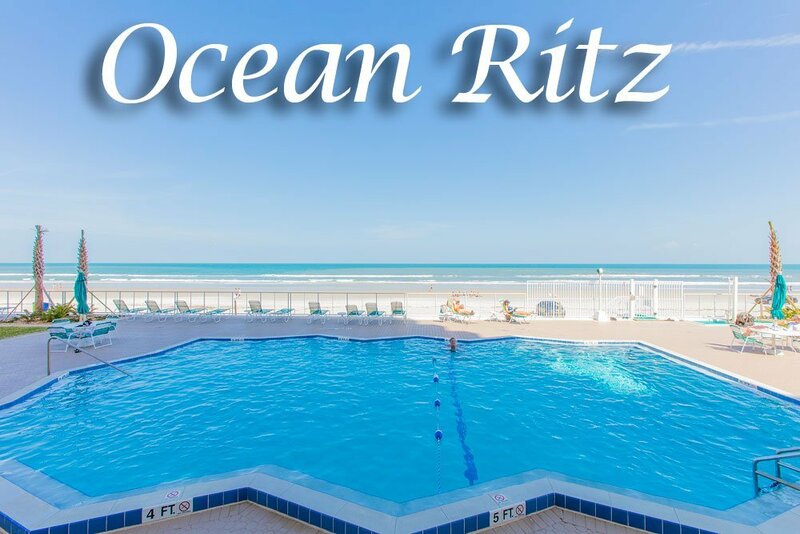 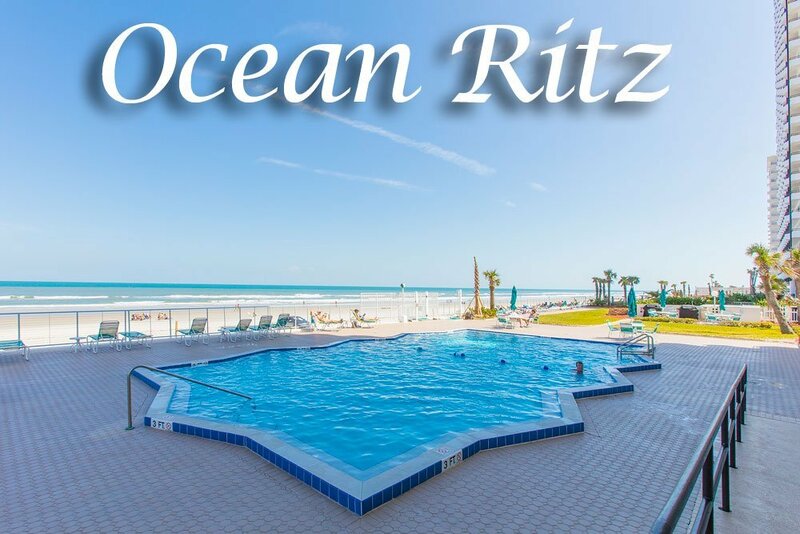 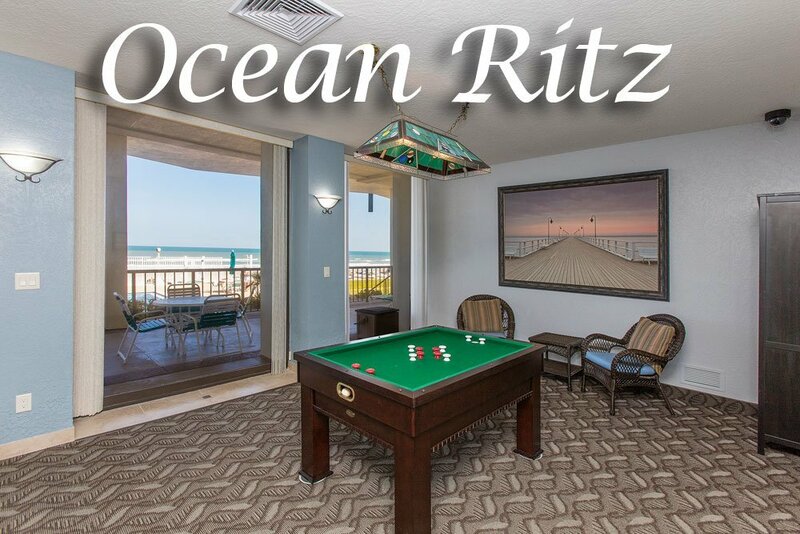 Ocean Ritz, just a block from Ormond Beach, is a towering oceanfront condominium complex where you can behold some of the most magnificent views of the Atlantic coastline available. 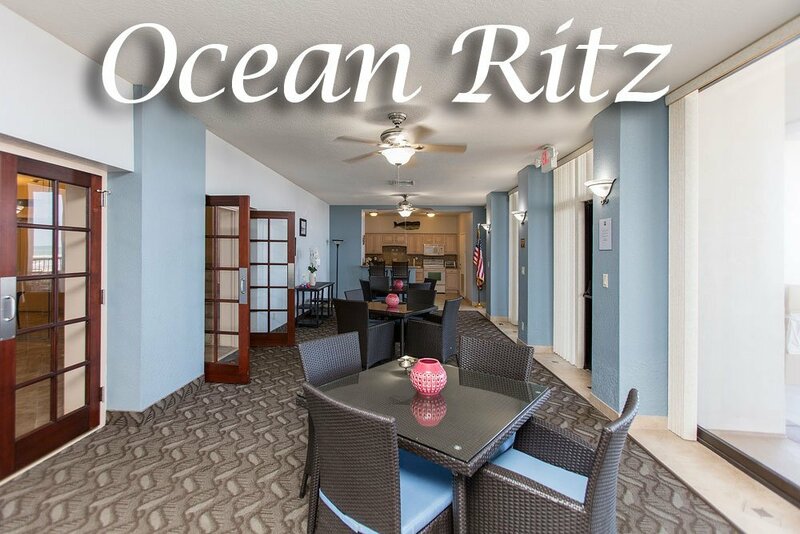 Here you will find spacious two bedroom homes with sprawling balconies so you will always have room to spread out, relax, and unwind. 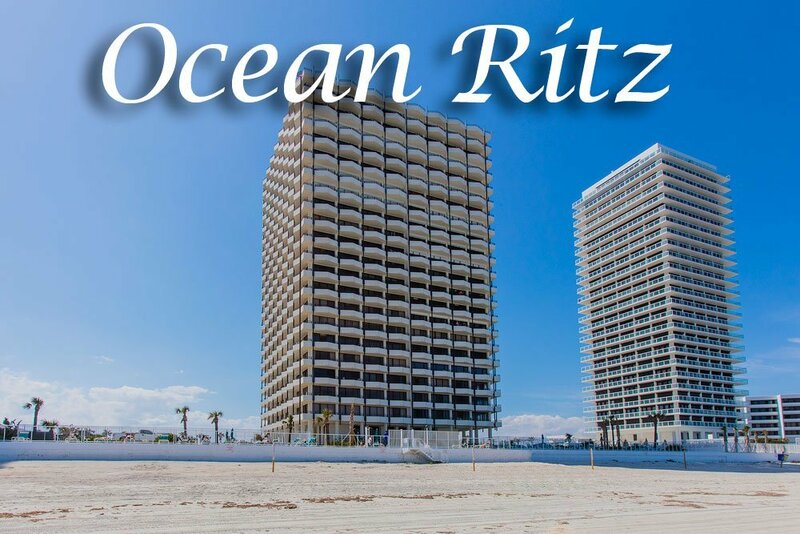 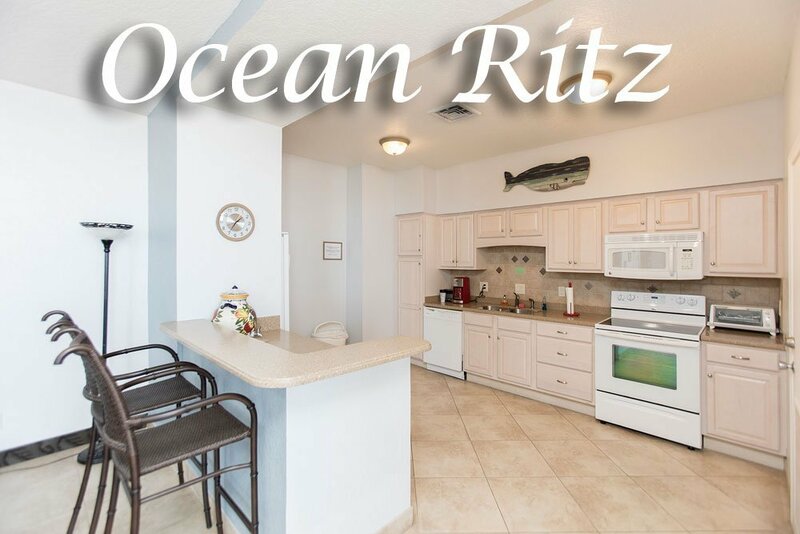 Many Ocean Ritz condos boast floor to ceiling sliding glass doors and windows, and fully equipped kitchens with granite countertops and designer tile or marble flooring. 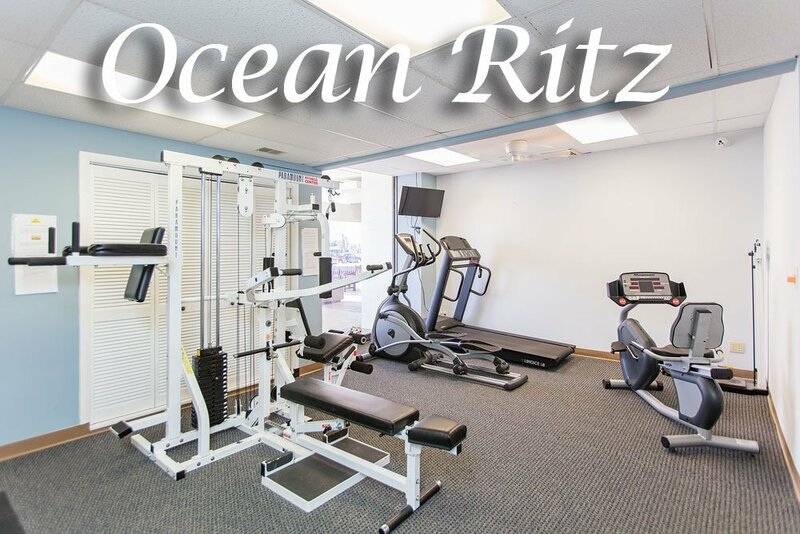 Enjoy the beauty of the lush landscaping around the property, the comfort of 24-hour security, and the convenience of close proximity to great dining and shopping in the Bellair Plaza across the street. 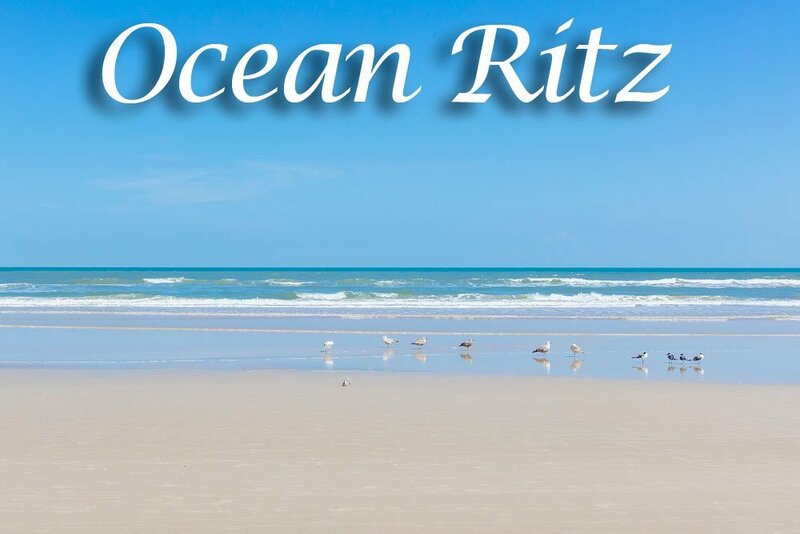 Call us today to begin your beachfront lifestyle at Ocean Ritz. 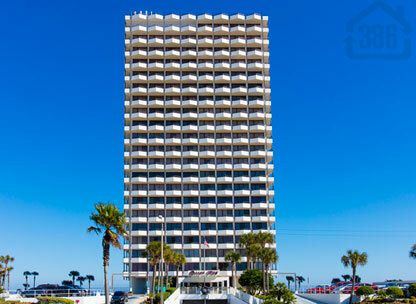 Pet Policy: 2 pets, up to 20 lbs.